He was last seen on Sunday morning July 24th, 2016 . 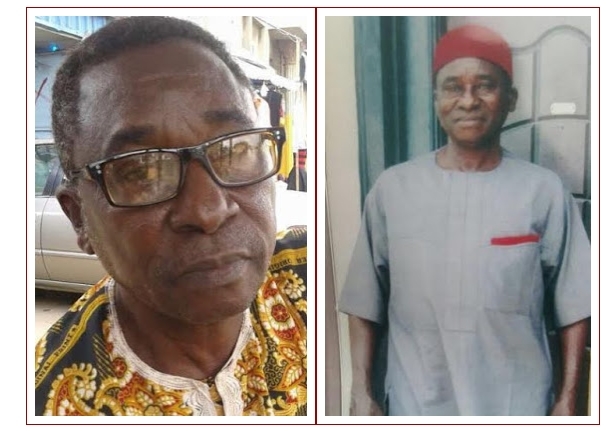 He is of average height and in his late 60s and left the house located at No.7 Agalaba street, Osisioma, Aba, Abia State with his phone and a small black male purse and was wearing a brown safari. Anyone with useful info should please contact 07069468005, 07038036817, 07064189797 or the nearest police station..